Many Samsung midrange devices launched in 2016 and 2017 have the Samsung Exynos 7870 Octa-Core Processor. If you’re planning to buy a new Samsung device and not sure how good is its performance in comparison with other Snapdragon and Kirin Processors, then you’ve arrived at the right destination. We will not only review this SOC, but we will also compare it with Snapdragon 625, HiSilicon Kirin 659, and some other popular midrange processors. Some of the most popular phones running on this chip are the Samsung Galaxy J7 (2017), Galaxy J5 (2017), Galaxy A3 (2017), and the Galaxy J7 Pro. This mobile processor has 8 cores and is manufactured using the power efficient 14nm FinFET technology. It has eight ARM Cortex-A53 cores clocked at 1.6 GHz CPU frequency. Those phones that are powered by this processor perform well in daily-life usage. The gaming performance is decent but not that great. As this processor is manufactured by Samsung itself, they have well optimized it to run the Samsung’s custom UI (Samsung Experience). With 14nm Fabrication technique, the performance and battery life has significantly improved. Before we go into the detailed specification, here’s a list of pros and cons. The proper name of this System-On-Chip as per Samsung is Exynos 7 Octa (7870). Samsung first announced this chip in the first quarter of 2016. It belongs to the Exynos 7 series and has the ARM v8-A instruction set. Just like every other mobile processor these days, it uses the 64-bit CPU instruction set. It is fabricated using the 14nm FinFET Fabrication technology that is very power efficient and improves performance. Also, the 14nm Technology makes the device less prone to overheating and throttling on heavy usage such as gaming. The Exynos 7870 is an Octa-Core Processor with 8 ARM Cortex-A53 cores running at a frequency of 1.6 GHz. I feel that the CPU frequency is slightly on the lower side when compared to other mid-range processors like Snapdragon 625, MediaTek Helio P25, and Kirin 659. They should have clocked the CPU to at least 1.8 or 2.0 GHz. Also, the Cortex-A53 cores are not powerful for heavy users. But anyway, the performance is decent and you will not observe any lag in general smartphone usage. It has the Mali-T830 MP1 Graphics Processor which has a frequency of 700 MHz. The GPU isn’t too strong either in comparison to the Adreno 506 GPU of Snapdragon 625. But it is good enough for casual gaming and can run most of the heavy games at playable frame rates. Coming to the RAM, it has a Single-Channel LPDDR3 Memory which is decent for a mid-ranged SOC. It has an LTE Cat. 6 2CA Modem that supports VoLTE and can give you maximum download speeds of up to 300 Mbps. The maximum upload speed this modem is capable of is 50 Mbps. This SOC is capable of having a 16MP Rear and a 16MP Front-Facing Camera. It also supports the dual camera technology and can have up to 8MP + 8MP dual cameras. 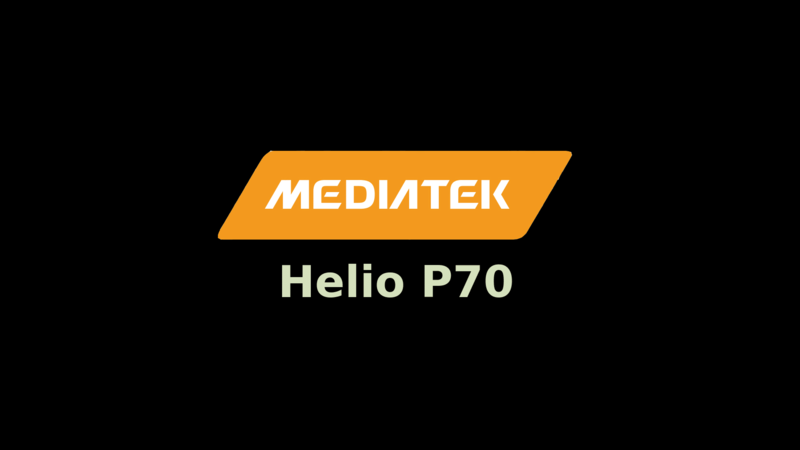 The maximum display resolution supported by the Mali-T830 MP1 GPU is 1920×1200 pixels and most of the phones running on this chip have a Full HD display. Sadly, this SOC doesn’t support fast charging and there’s no mention of it in the specification. For storage, it uses the eMMC 5.1 Flash Storage. As mentioned above, it has the Dual-Camera support. It can also record Full HD videos at 60 Frames per second. Though benchmark tests are not the best way to judge the performance of a processor, it can give a good idea of the raw CPU performance. The best way to judge any kind of product is to test it in real-world and analyze how well it can perform. Anyway, here are the Antutu and Geek Bench 4 scores of this SOC. You can also download the Antutu and GeekBench App from the Google Play Store to test the performance of your device. On Antutu Benchmark, the Galaxy On Nxt has a score of 46,128 points while the J7 (2016) and the J7 Pro score 48,573 and 47,676 points respectively. These scores decent for a mid-range processor but other processors in the similar price range score a lot higher. For example, the Snapdragon 625 scores above the 60,000 mark on Antutu. On GeekBench test, the Galaxy J7 Pro reaches a score of 715 in Single-Core test and 3,617 points on Multi-Core test. Once again, I would say that the score is decent but not that impressive. The Multi-Core score seems really good but the Single-Core score is slightly lower due to the fact that the CPU has a low clock frequency. 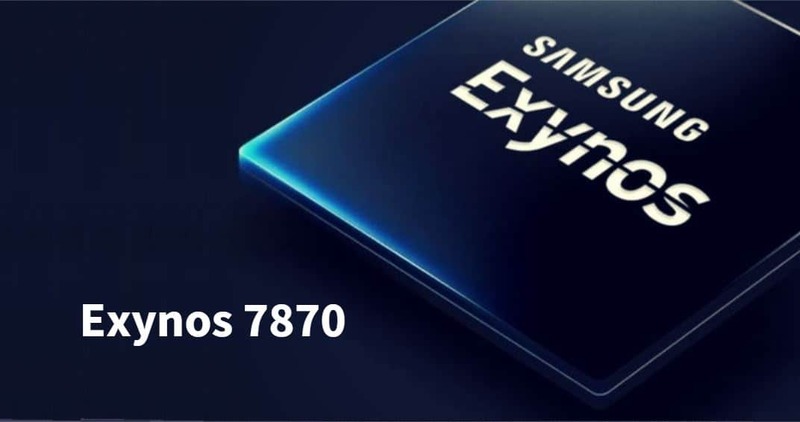 On Centurion Mark, Exynos 7870 has scored 67 points. We also consider real-world performance when calculating Centurion Mark. 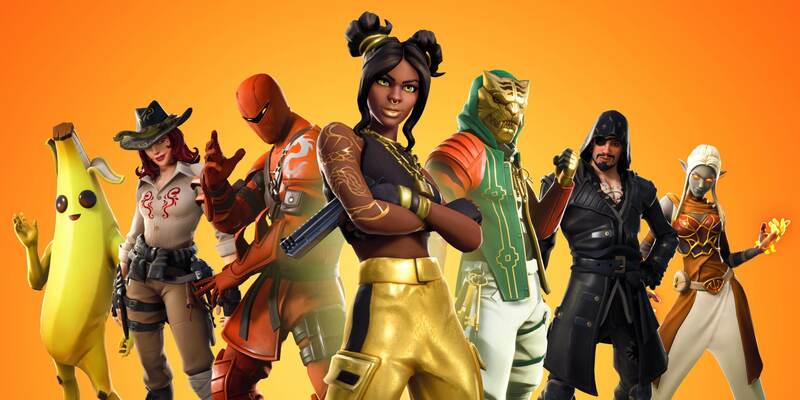 You can find more about it on this page. Here in this section, we are going to compare the Exynos 7870 with other popular mid-range devices. This section should help you out in choosing the right phone if the SOC or the chipset in a phone is your biggest priority. 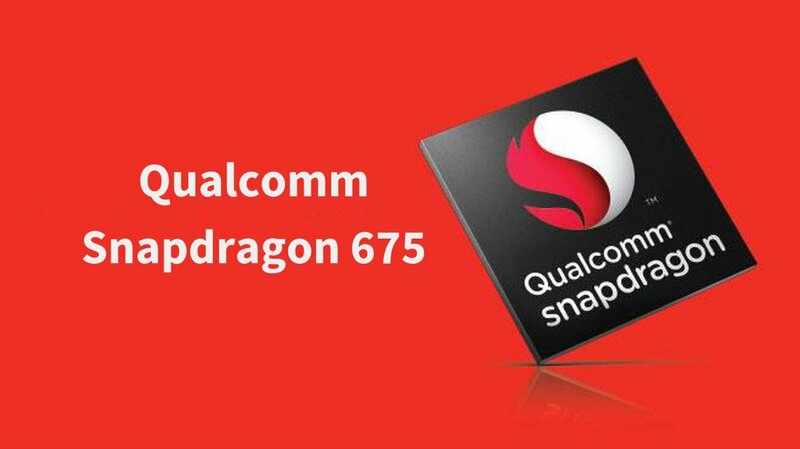 Snapdragon 625 is also has an Octa-Core Cortex-A53 CPU but it is clocked at a higher frequency of 2.0 GHz. It also uses the 14nm power-efficient technology. The Adreno 506 GPU of 625 is more powerful than the Mali T830 MP1 GPU. Hence, the Snapdragon 625 is a better processor in this case. Both the Snapdragon 430 & 435 are low-budget SOCs and are weaker than the 7870 in almost every aspect such as CPU Performance, GPU, and fabrication technology. The Snapdragon 820 is a flagship grade SOC by Qualcomm and is a lot more powerful. It has Kryo Cores, a much faster GPU, LPDDR4 RAM, and many other features that are far better. Snapdragon 820 is a clear winner here. 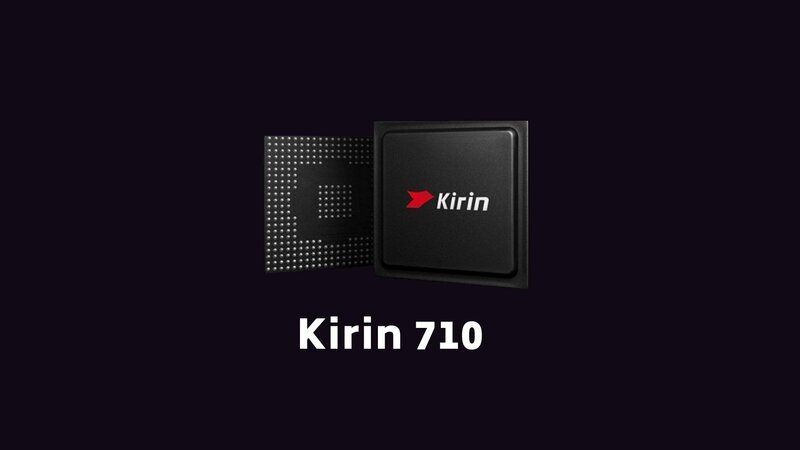 Kirin 659 is another processor that is quite similar to Snapdragon 625. 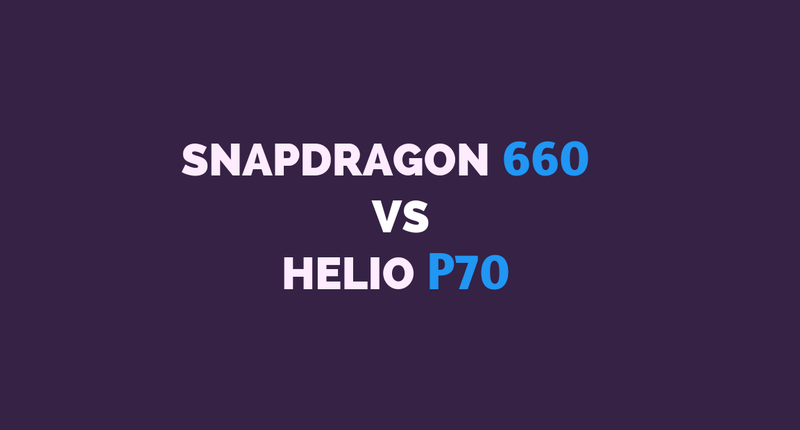 To check the comparison, check out Snapdragon 625 vs Kirin 659. Kirin 659 can be found on the Huawei Honor 7X and Honor 9i. It is more powerful than the Exynos 7870 because of higher clock speeds but at the same time its manufacturing technology (16nm) isn’t as good as this exynos chip. They have the same Mali T830 GPU but the GPU clock speed is slightly higher in Kirin 659. Considering the overall specs, Kirin 659 is slightly better. Here is my review of this processor on the basis of five different factors: Daily-Life Performance, Gaming, Battery Efficiency, Price-to-Performance Ratio, and other features. In the review, I’ll only be taking the real-world performance in the consideration and not the benchmark scores. If you’re a basic smartphone user and use your device for tasks such as browsing, social networking apps, casual gaming, photography, music playback etc. then this chip is ideal for you. You will not observe any UI lags and issues while running your favorite Android apps. This is a well-optimized chip for a mid-range Samsung phone and the performance is good enough. However, if you’re a heavy user who does heavy-multitasking and gaming, this processor is not the best choice for you. For casual gaming such as Temple Run, Subway Surfers, Clash of Clans, and most of the other popular Android games, the Mali-T830 GPU is good enough. It can also play high-demanding games such as the Asphalt 8 and N.O.V.A 3 but you may get a low frame rate with occasional frame drops. But the good thing is with extended gaming, you won’t face heating issues. This is because this chip is manufactured using the 14nm FinFET technology. If you’re a casual gamer, you can consider it but I won’t recommend it to heavy gamers. This processor is very efficient and consumes less power due to the 14nm FinFET Fabrication. This, in turn, results in higher battery lower, better performance, and less heating on heavy usage. So, if you need a phone whose battery lasts long and doesn’t heat, this is for you. If we compare the price of Samsung Devices that run on this processor with their performance, there is a huge difference between the two. There are many phones powered by the Snapdragon 625 that perform far better and cost a lot less. So, the price-to-performance ratio of this chip is below average. The LPDDR3 RAM and this SOC’s modem is good enough for the mid-range devices. Also, it is good to see that Dual Camera technology is supported. However, it would have been better if these devices supported Fast Charging. Nevertheless, these features are good enough for a midrange chip. This is a well-optimized chip and if you’re a Samsung fan, you’ll definitely be happy with the performance and optimization. All your daily apps and tools will work fluently and another great thing about Samsung devices is the AMOLED Display and camera performance. However, there are always better options. Most of midrange Android phones running on Snapdragon 625 or Kirin 659 like the Huawei Honor 7X, Motorola Moto G5s+, and the Xiaomi Mi A1 have a significantly better performance and features. So, if I had to purchase a phone in the midrange, I’ll give first preference to these devices mentioned above. But if you’re not a heavy user and you need a stable device to perform all your daily tasks with ease, the Samsung phones listed down below are good enough. A phone’s brand is, of course, a priority, but sometimes the features and specification are more important. No phone is perfect and there’s always a phone that will better fulfill your requirements. Pick a phone that has features more useful to you because not everyone uses their phones in the same way. I’ll be writing on Exynos 9610 pretty soon. In brief, it is on par with Snapdragon 660. It is more power efficient and has slightly better CPU performance. However, the GPU performance is slightly lower than SD660.